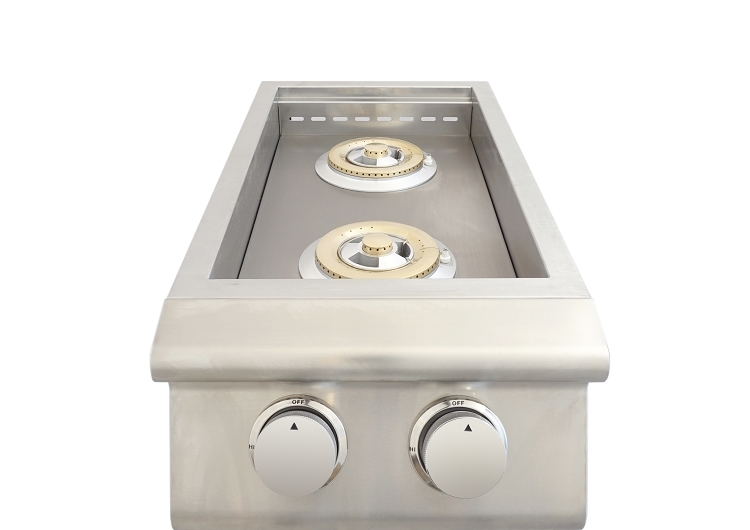 The BBQ Island Double Side Burner combines the comfort of an indoor kitchen range with all the benefits of being outside. 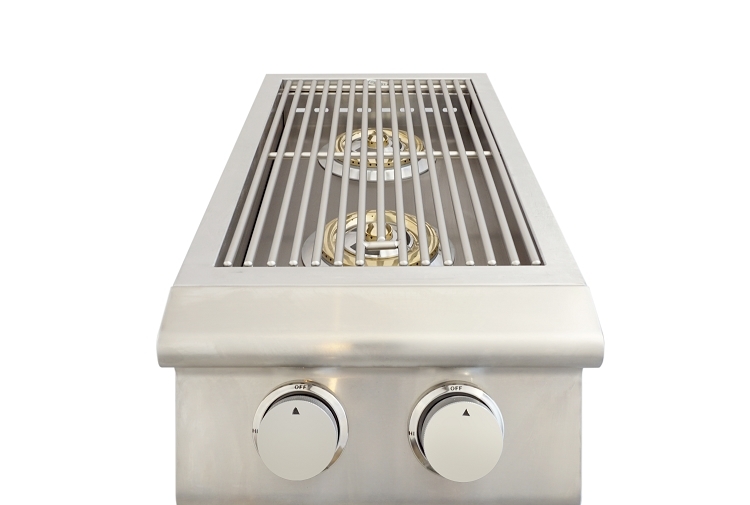 Specially designed for performance and function, a BBQ Island Double Side Burner is the perfect addition to your outdoor kitchen. 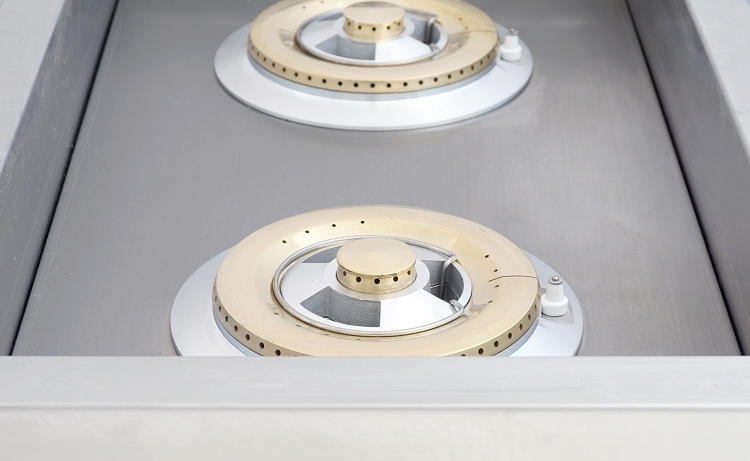 Commonly used for finish cooking, sauces, or heating foods that require lower, more controlled temperature than your grill. 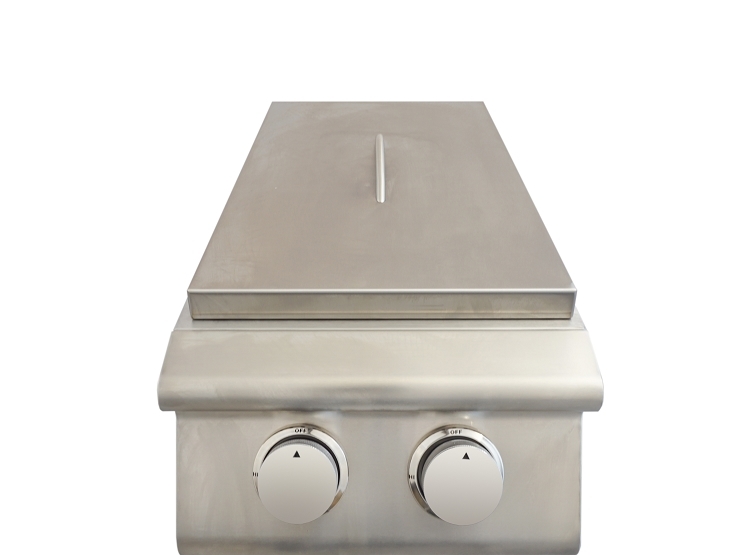 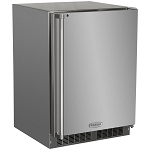 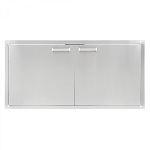 This all #304 Stainless Steel Side Burner offers the convenience of range top cooking and grilling simultaneously with the durability to last a lifetime.